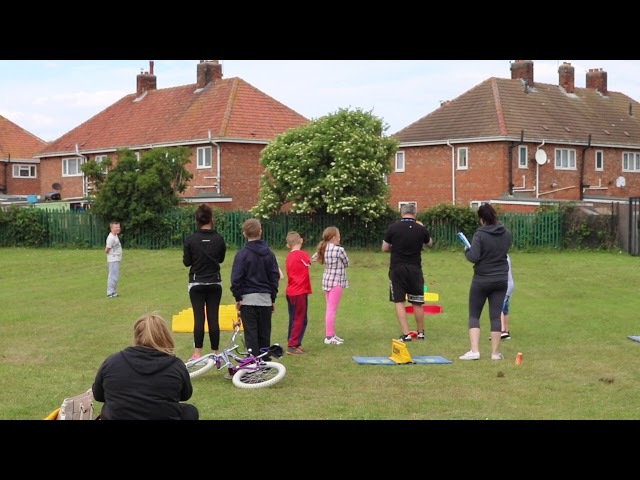 Hartlepool Action Lab project teams have been working hard to reach their long-term goals towards solving poverty in Hartlepool. In June 2016, Housing Heroes set a long-term goal to offer every young person leaving care in Hartlepool the opportunity to refurbish and live in a residential property. Want to help the team achieve its long-term goal? 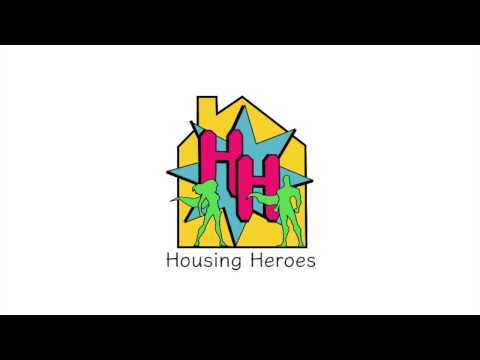 Contact housingheroes.hartlepool@gmail.com or search Hartlepool Housing Heroes on Facebook.